It's 31 Cent Cone Night! The workday’s not over yet, but it’s not too early to start thinking about an after work snack. 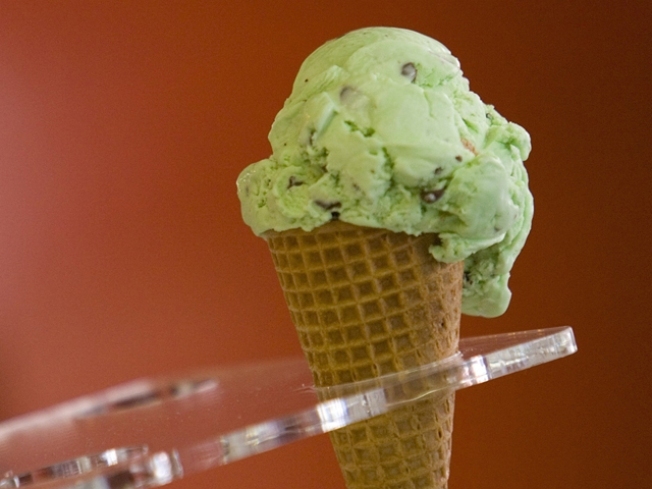 Tonight is 31-cent scoop night at Baskin-Robbins shops across the country. All you have to do is head to any shop today, including those in Connecticut, between 5 and 10 p.m. Whether you like mint chocolate chip, or actually want to try cotton candy, you’ll want to make the trip. Baskin Robbins is honoring America’s Firefighters and will donate $100,000 to the National Fallen Firefighters Foundation. So go ahead be spontaneous, indulge in a sweet treat. Be prepared to wait. The site is apparently so overloaded, it's not working as of 2 p.m.